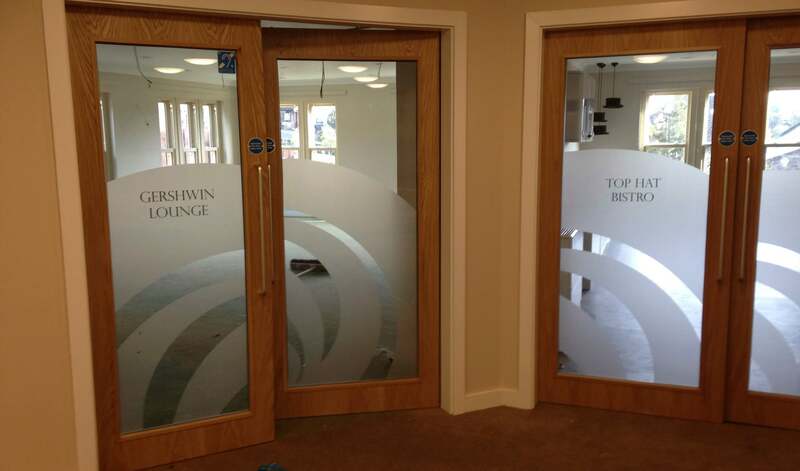 Sharpen your brand identity and create a visual impact with window graphics that transform glass into inspirational, welcoming environments. 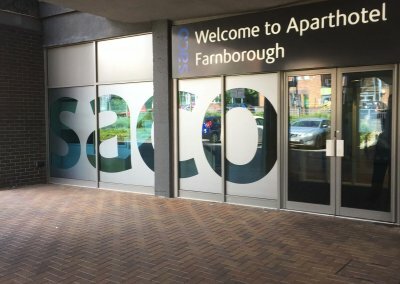 Taylor and Pickles’ cutting-edge glass manifestation solutions deliver cost-effective and environmentally sensitive signage solutions that meet the demands of corporate branding, privacy and workplace safety. 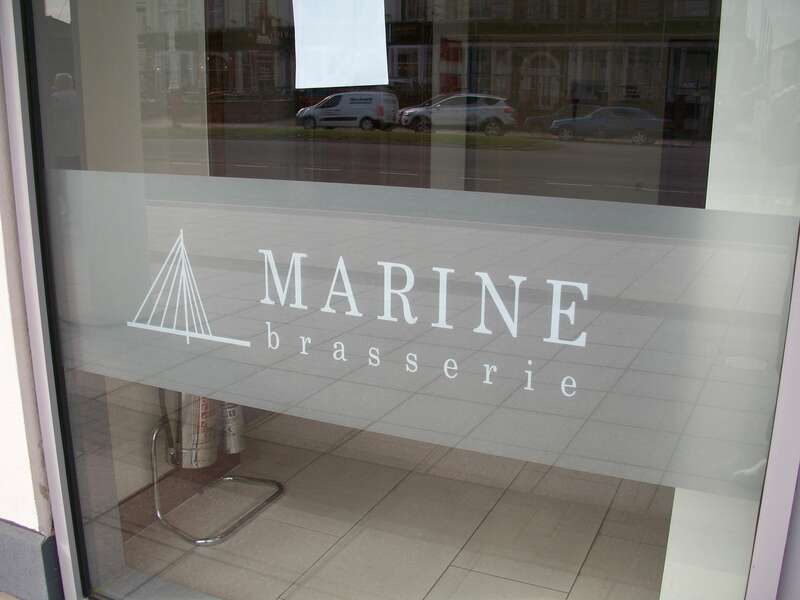 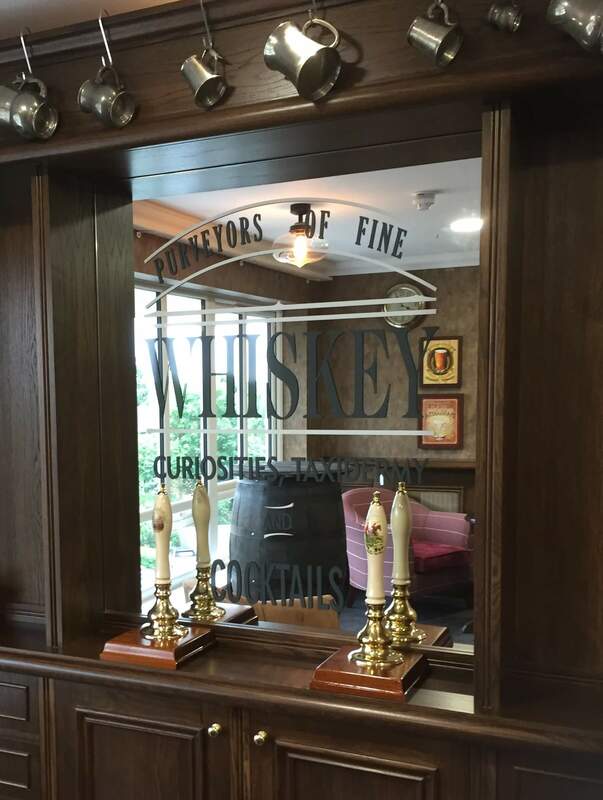 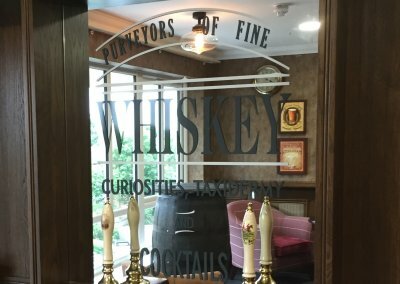 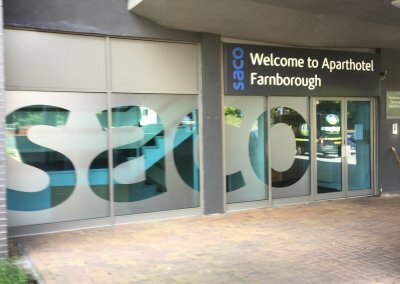 To comply with Health and Safety regulations, large areas of glass have to be marked in some description to prevent accidental collision – but they also offer the opportunity for elegant and high-impact corporate and promotional messages. 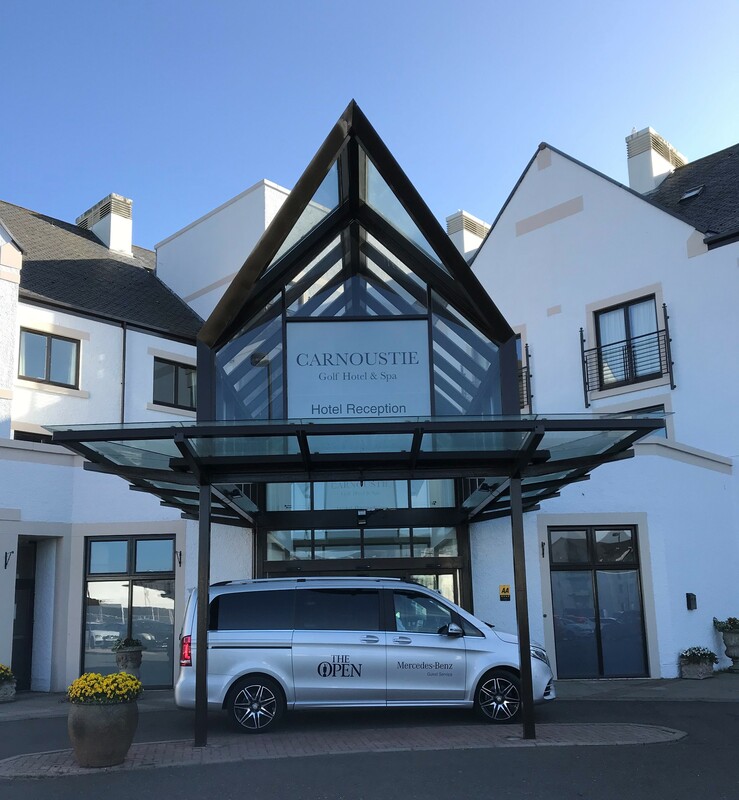 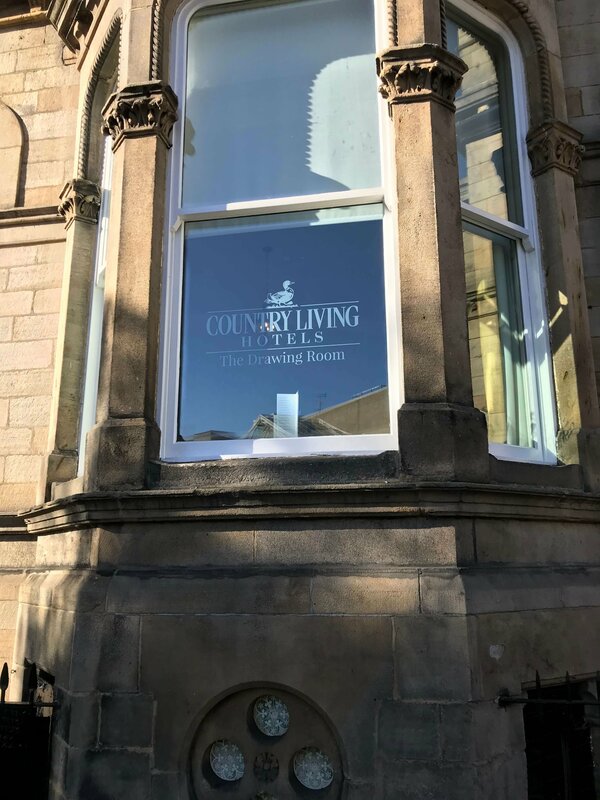 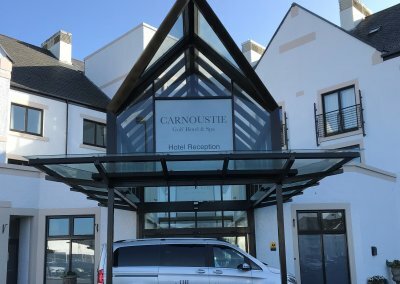 Applying window graphics creates not only visually stunning and eye-catching signage, it can also be used to continue brand identity throughout a building. 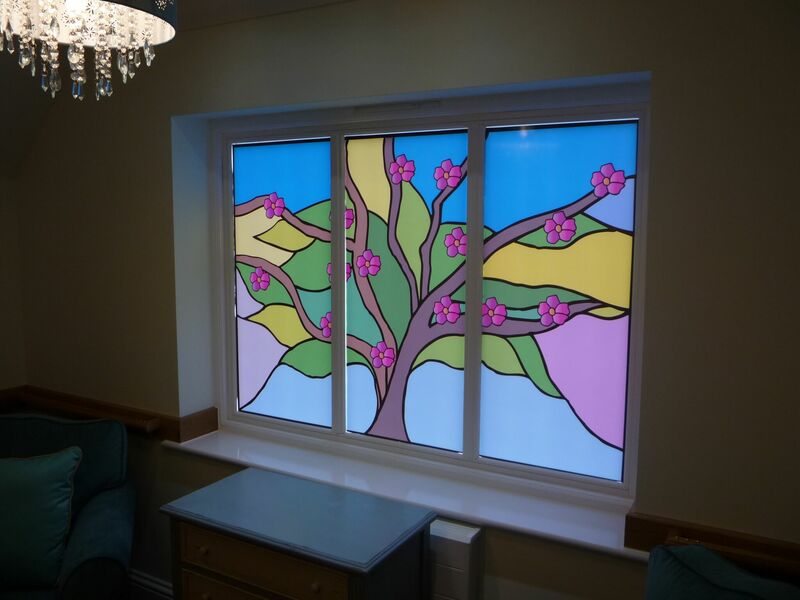 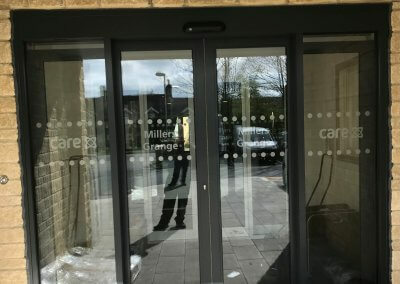 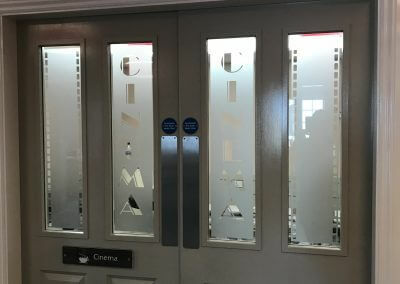 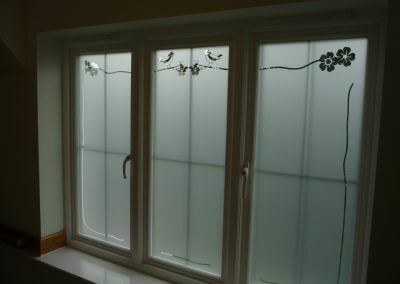 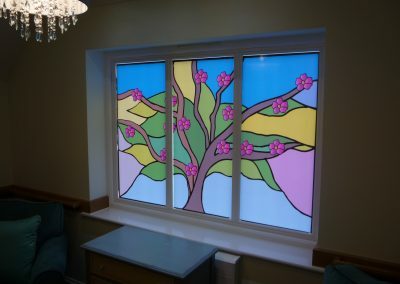 Using the latest, most advanced films, the illusion of etched or frosted glass can be created at a fraction of the cost. 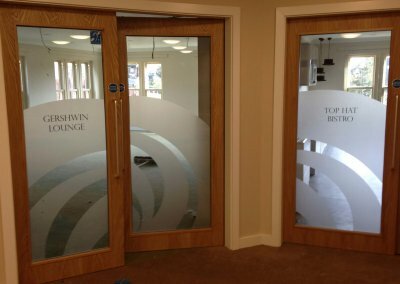 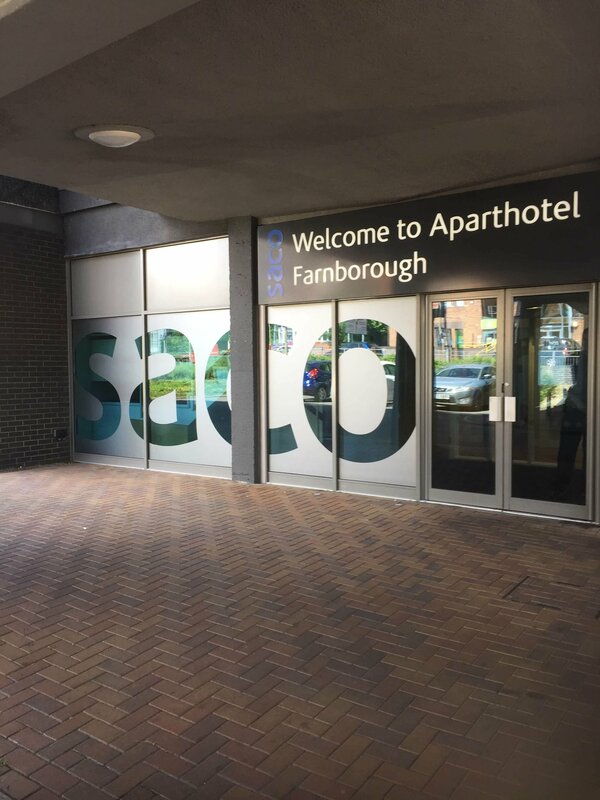 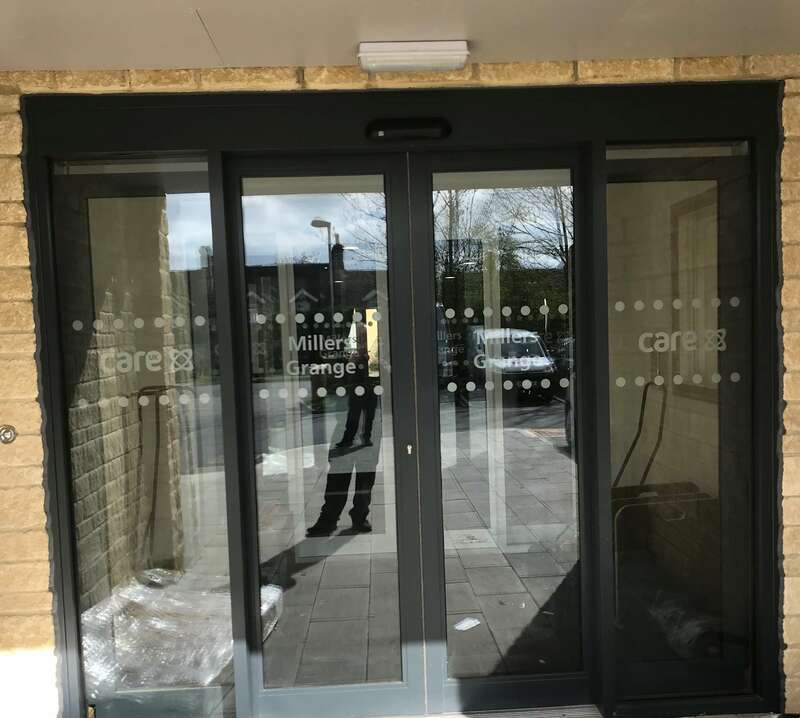 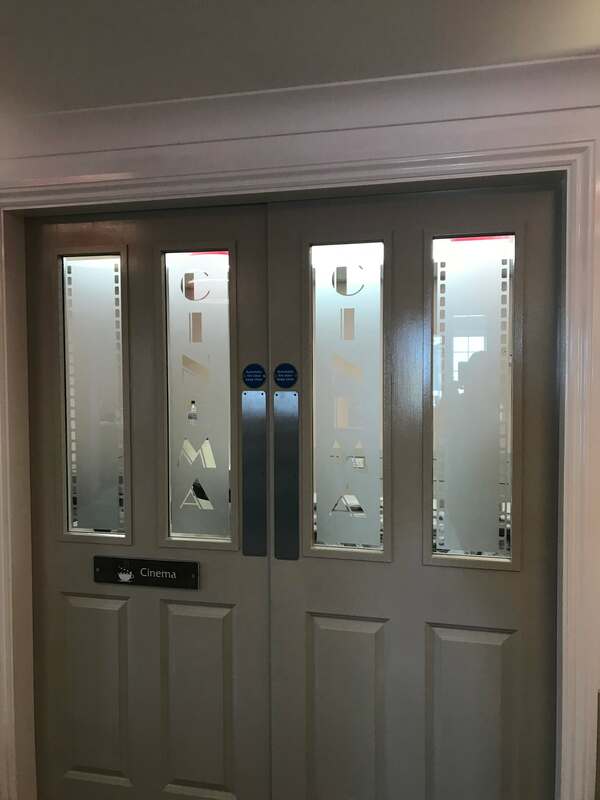 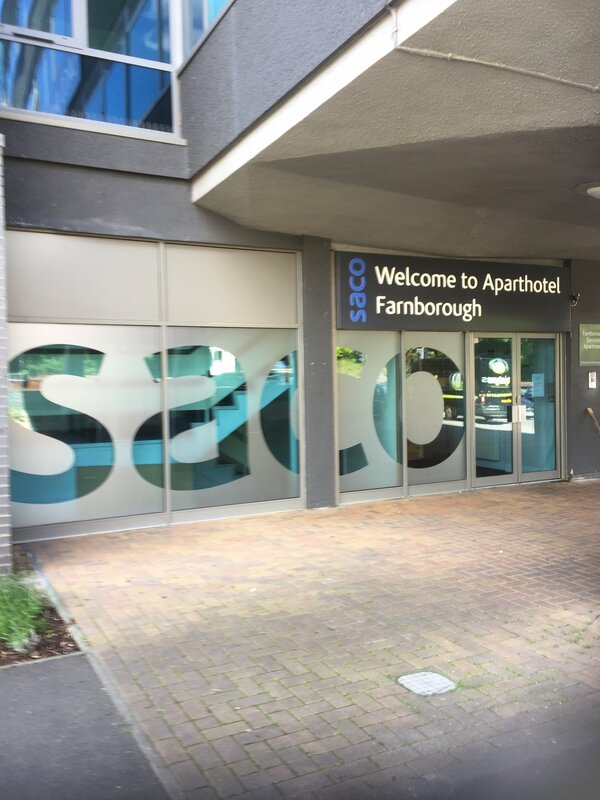 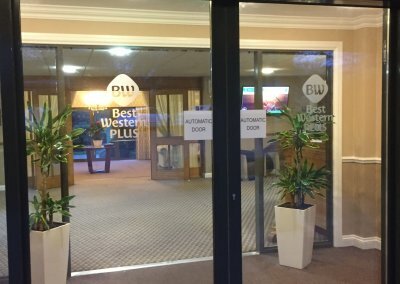 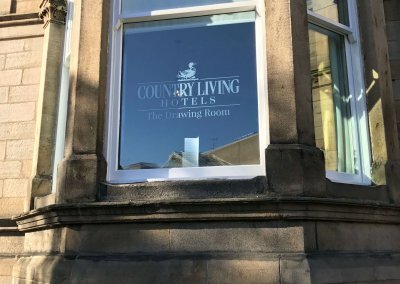 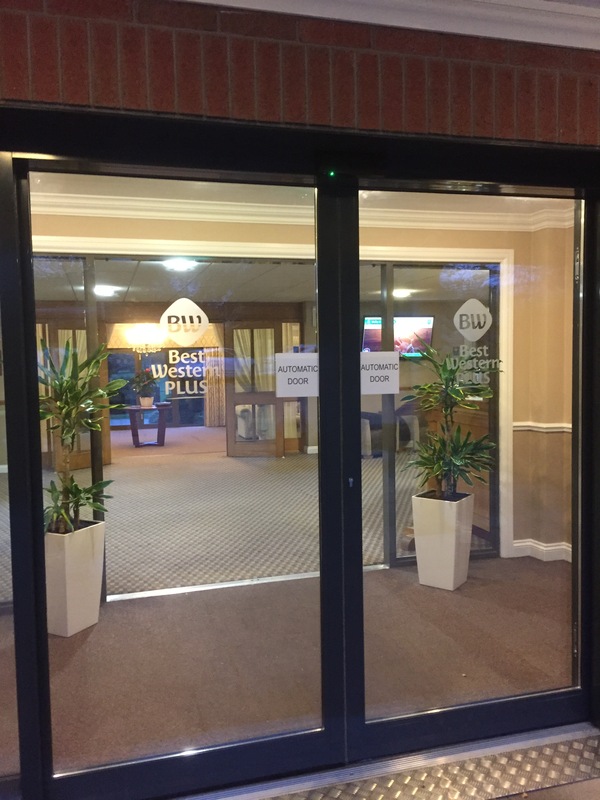 A variety of colour and photographic window graphics can be used to promote specific products and services, or simply to create a welcoming environment for your customers as soon as they enter your premises.